I have been developing Python for a decade now in various environments. Few weeks ago, I decided to make a shift from Sublime Text 3 to PyCharm as my primary tool for typing in code on OSX. I tried PyCharm long time ago and I was dissatisfied – PyCharm is built on Java software stack and UI issues, alongside “Java software bloat”, were major turn off for me by the time. But the times change, hardware gets more powerful and it was time for me to reconsider my decision. Sublime Text is a commercial programmer’s text editor being in development since 2008. Its major selling points are speed, powerful code text editing features (multicursor), cross platform support, customizations and plugin ecosystem. 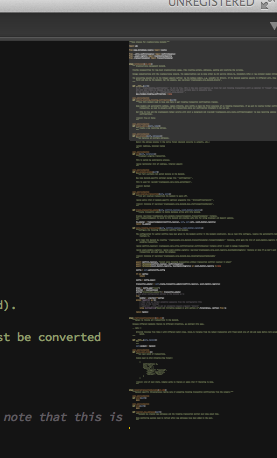 Currently Sublime Text version 3 is in beta. Though the development slowed down in one point, as Sublime Text has been mostly one man show, new Sublime Text builds roll out now regularly. Sublime Text costs 70 USD. Unless you purchase a license you’ll be notified by a nagging dialog. There are also other well know options for Python development, including PyDev (LiClipse), Komodo IDE and WingWare IDE. 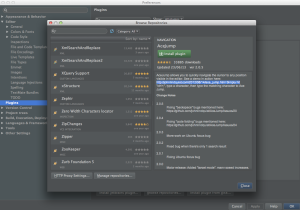 Sublime Text and PyCharm have integrated plugin manager. Sublime Text Package Control is not built in, making the initial adoption more hassle. 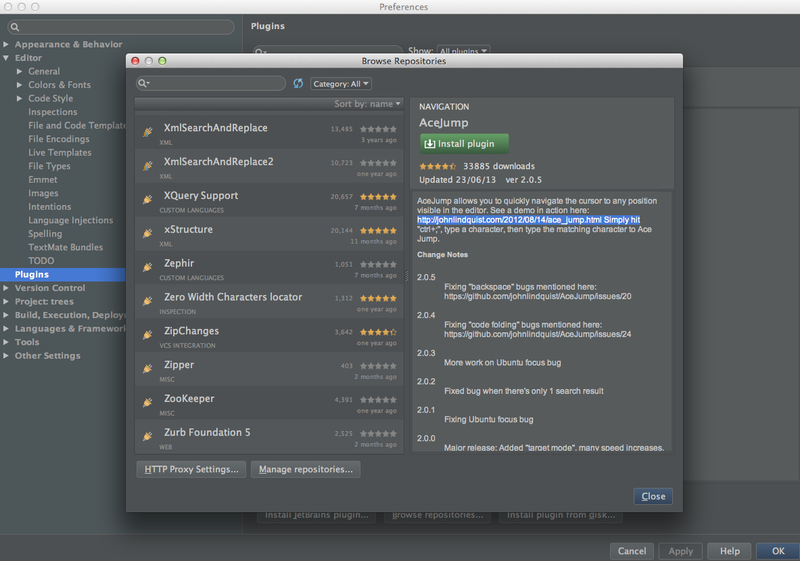 On the other hand I found PyCharm’s plugin installer to be more cumbersome to use – more clicks. Reminds me of those Windows EXE installers. Sublime text has been famous for its multicursor feature. With the release of PyCharm 4.0 it gained the multicursor support. It does not work exactly as in Sublime Text, but close enough. Whereas PyCharm has a scrollbar with color hints to highlight next TODO / warning / error place, Sublime Text has a minimap. Scrolling around with the minimap is more powerful as your eyes see the structure of the file unfolding. Sublime Text user interface is OpenGL accelerated and it runs smoothly 60 FPS all the time, making it pleasant for the eye and for typing. PyCharm is slower, though the difference is not so noticeable anymore after you pour in enough money to your hardware. Though I did find the PyCharm debugger slowing down the application too much. For example, when running a Pyramid website application inside the debugger the automatic restart cycle became too slow. You had to wait each restart more than ten seconds. This kills the basic web development flow: edit – save – refresh. Maybe there is a way to speed up the debugger for large projects – please somebody tell me? Autocomplete, autoimport and other code intel and refactoring tools work better in PyCharm. With Sublime Text you need to play around with a lot of plugins to get decent autocomplete. Sublime Text plugins have their own, incompatible settings and need a lot of manual package installation (pip install flake8, etc). In PyCharm I just hit alt+enter on a missing symbol and it got added as the import at the beginning of the file. 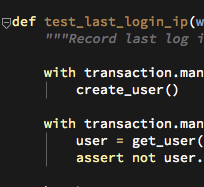 Though I could not change it to format the import as I want – one import statement per one line. 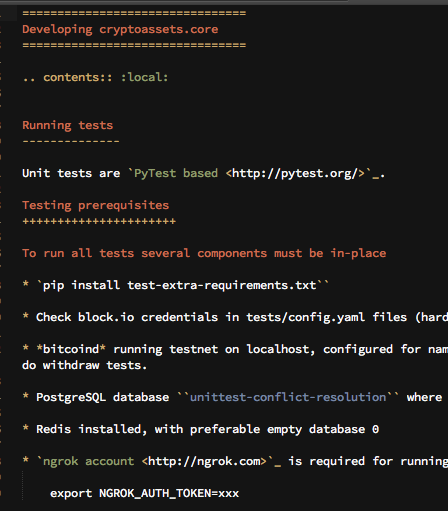 PyCharm has more robust integrated version control support (Git, SVN). Though Sublime Text has plugins for this, Sublime Text plugin API offers only very limited UI interaction and you cannot, for example, color files in the project explorer based on their edit status. PyCharm has Power save mode. It disables background tasks like code intel which are CPU drainage for large projects. This makes digital nomading much more fun when you are fighting over the single available power plug in a hostel on a remote island. PyCharm has integrated terminal and run window, though it has shortcomings and doesn’t seem to behave like a real terminal. PyCharm has integrated unit test runner. But it did not work for my py.test and splinter browser tests, as it seems to behave differently than virtualenv’ed tests launched from command line. After few weeks I found myself using PyCharm for the most of my programming needs. The key pain points PyCharm solved for me where robust code intel tools, better Python application run and debug support, with traceback clicking. The development efficiency gained from these features is enough to migrate over, even though there are features I miss in Sublime Text. However, these editors sync files perfectly and I can always alt+tab switch to Sublime Text when I need to write some Restructured Text or Markdown.